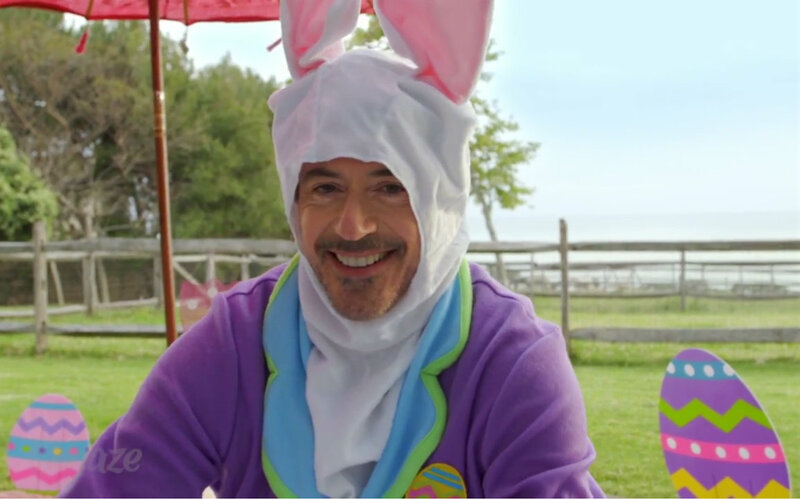 According to our friends at Variety, Robert Downey Jr. has just been cast to star in a reboot of the Dr. Dolittle franchise, a series focused on a doctor who can talk to animals and often gets up to some wacky hijinks. The film will be written and directed by one Stephen Gaghan, who directed last year’s commercial and critical smash hit Gold. Not much is known of the film’s plot outside of its title: The Voyage of Dr. Dolittle. One must infer that Dr. Dolittle will find himself in peculiar situations abroad, giving us a Dolittle-fanatics a Dolittle setting we are unfamiliar with. 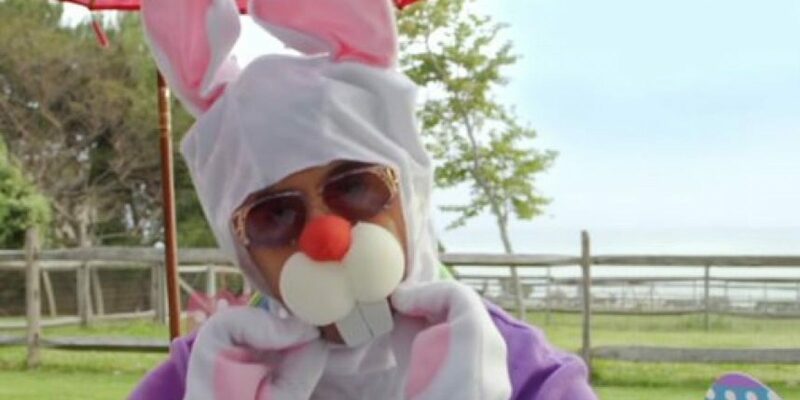 This will be the second time Dr. Dolittle has been rebooted, following the original 1967 Rex Harrison version and the 90s’ Eddie Murphy incarnation. 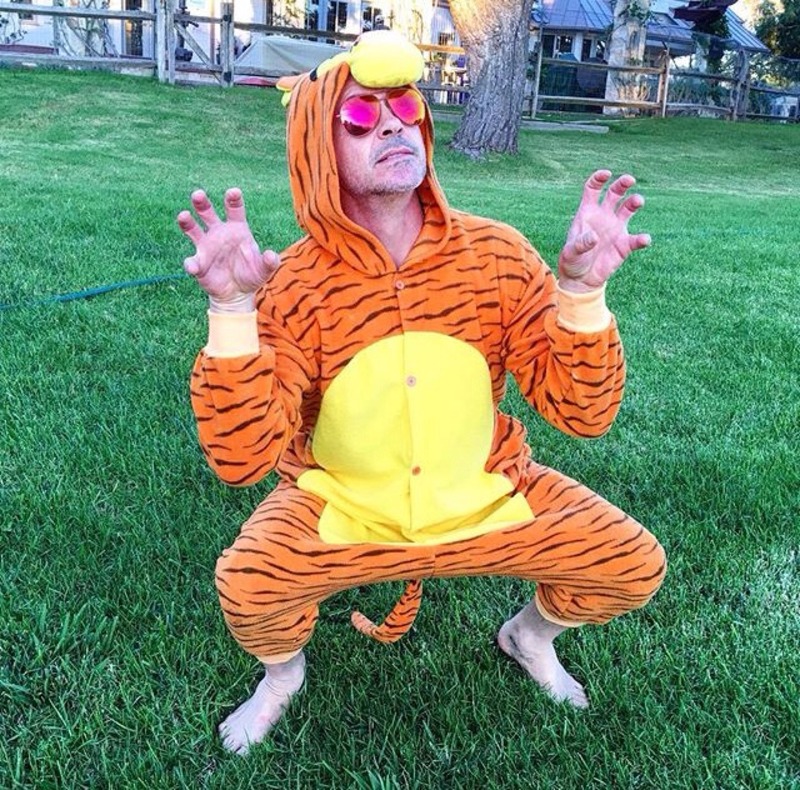 While it may not be especially pertinent, this feels like about as good a time as I’ll ever get to have an excuse to post these pictures of RDJ dressed as various animals. 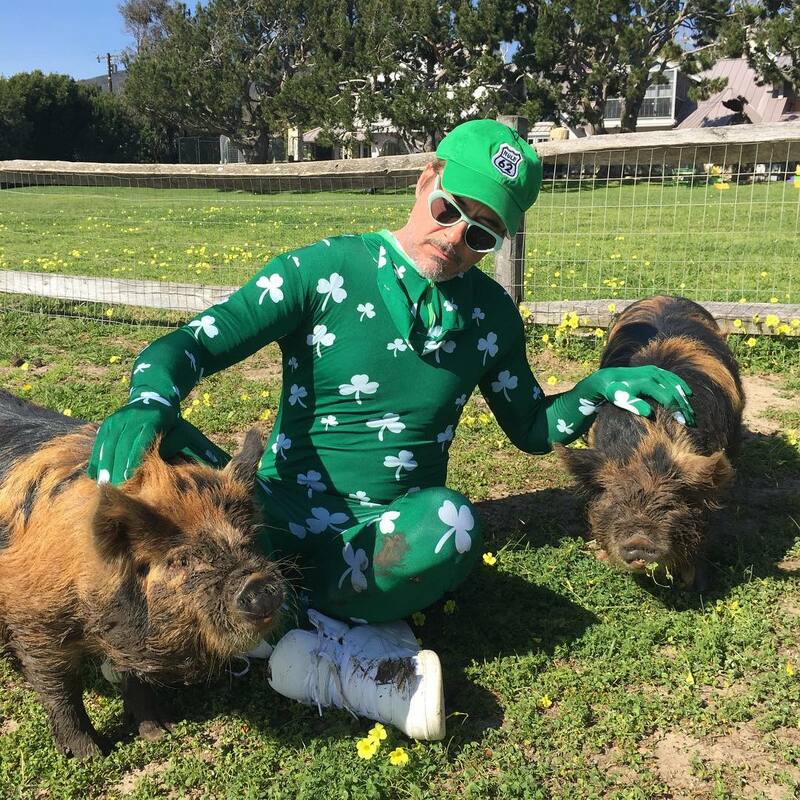 Posted on March 20, 2017 0 By Dane Williams	News Posted in News Tagged #dr. dolittle, robert downey jr.